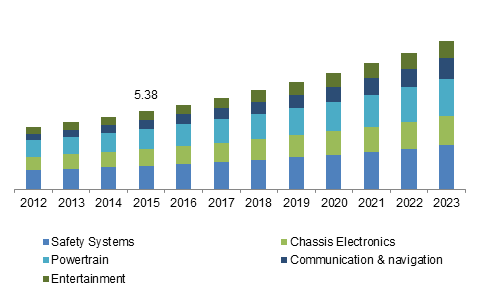 Commercial Vehicles « Global Market Insights, Inc. 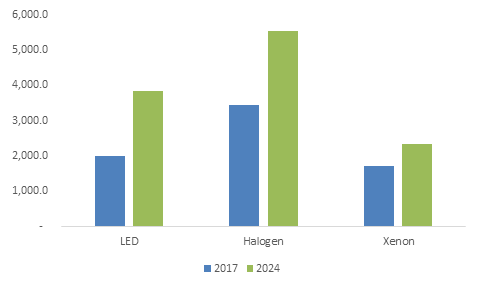 Considering the geographical trends, Europe automotive switch industry is projected to observe a massive growth, subject to the rising installation of advanced electronics systems in vehicles by original equipment manufacturers. 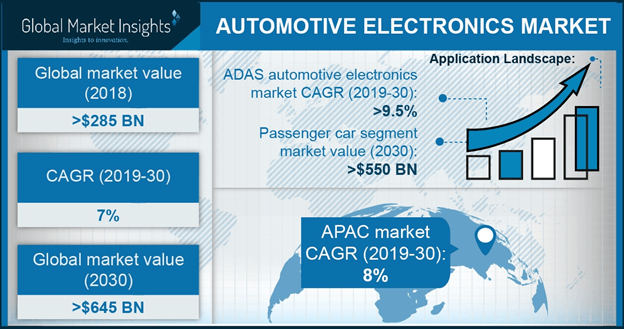 China industry, which accounted for nearly 34% of overall passenger automotive production in 2016, is projected to boost Asia pacific automotive switch market share in future. The growth can be attributed to high vehicle sales across the region. 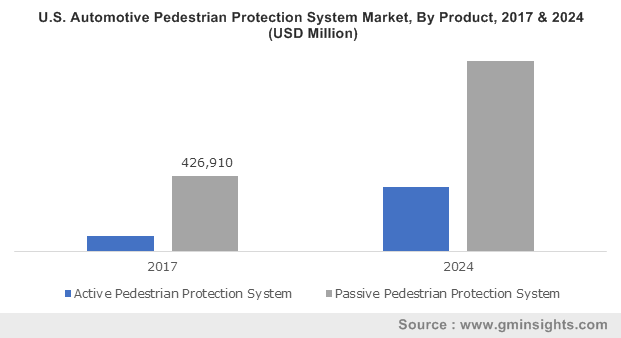 APAC had experienced nearly 20% rise in the overall vehicle production during 2012 to 2016, with Japan, China, South Korea, and India being the major contributors. 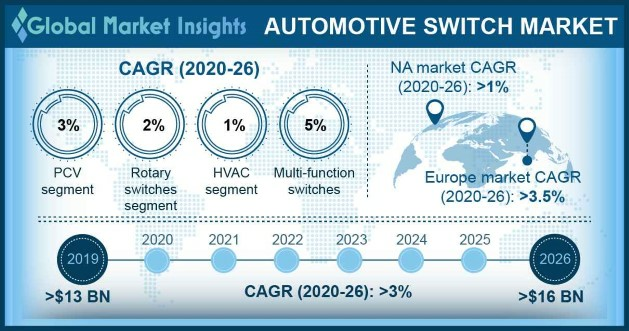 This entry was posted in Automotive & Transportation and tagged Automotive Switch Market, Automotive Switch Market Share, Automotive Switch Market Size, Automotive Switches, Button, Commercial Vehicles, EMS, Global Automotive Switches Market, HVAC, Indicator System, Knob, Lever, Passenger Vehicles, Touchpad Automotive Switch Market.